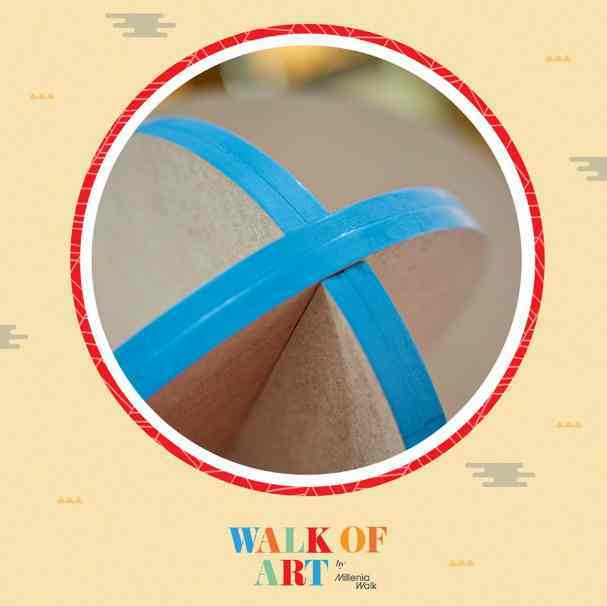 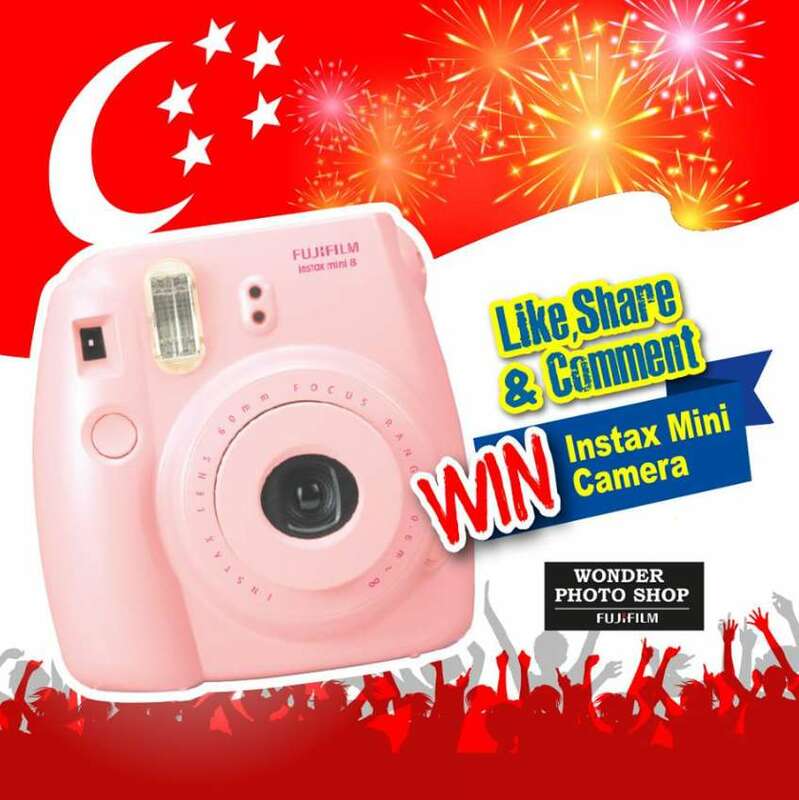 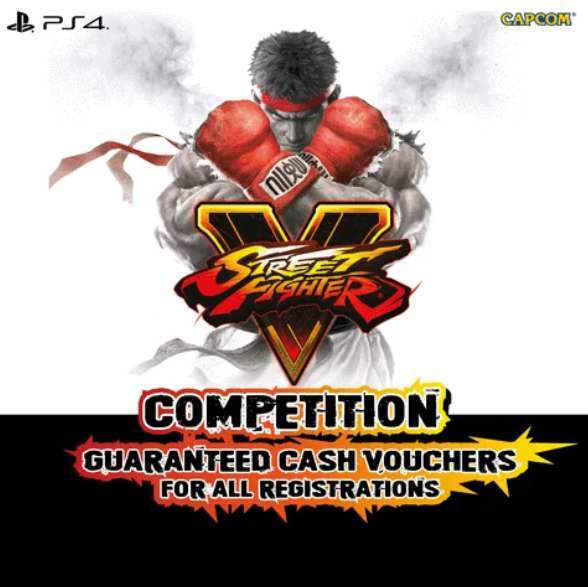 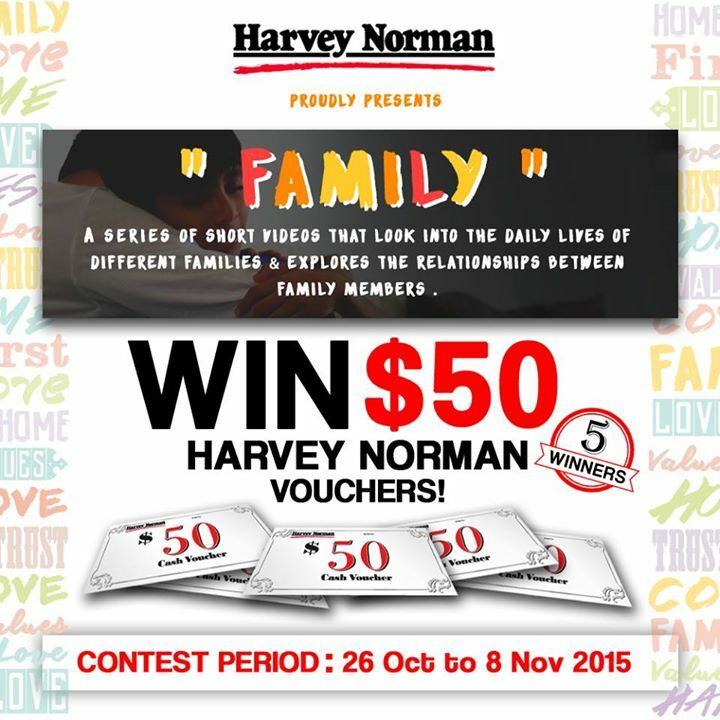 GIVING AWAY 5 X $50 HARVEY NORMAN VOUCHERS! 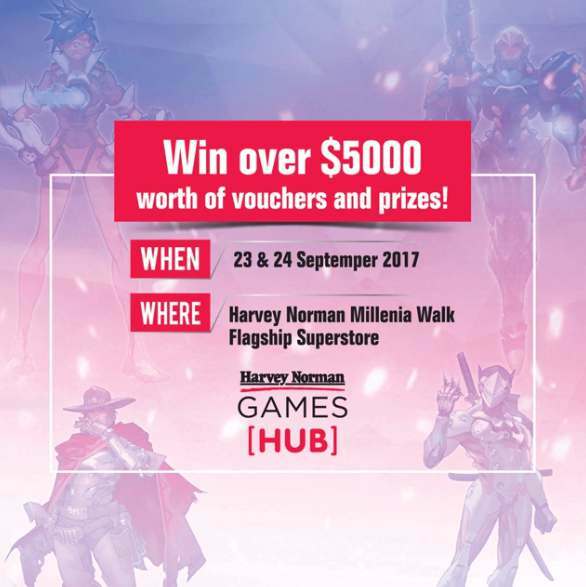 GIVING AWAY 5 X $50 HARVEY NORMAN VOUCHERS! 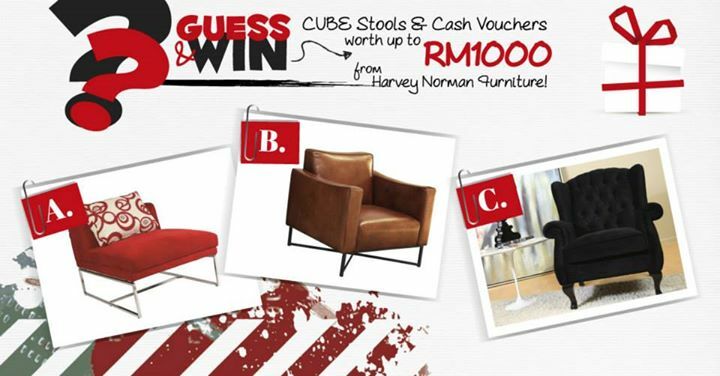 Catch the second installment of our “”FAMILY”” video and stand a chance to be a winner! 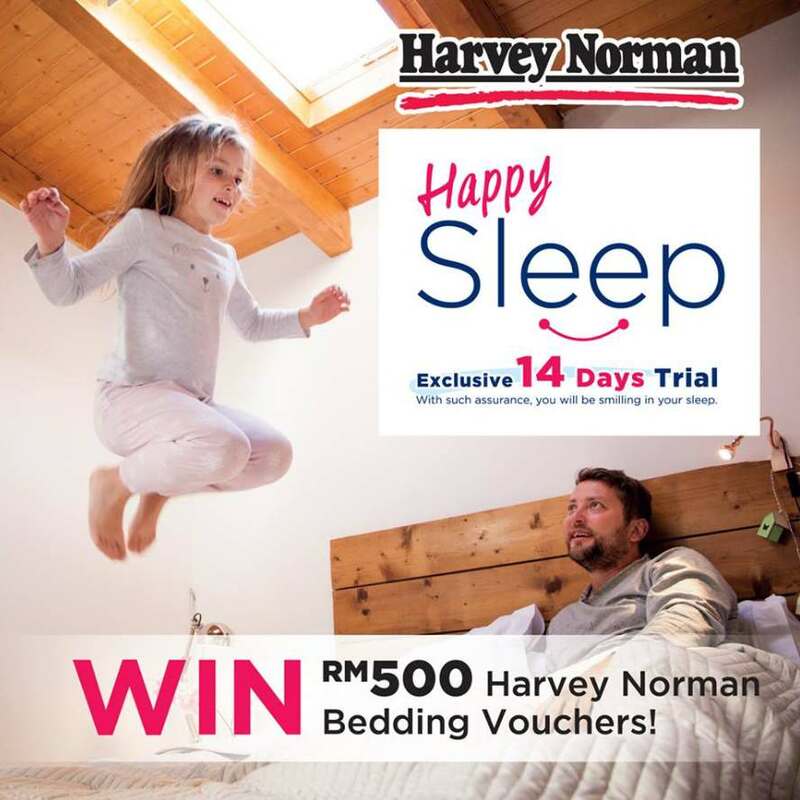 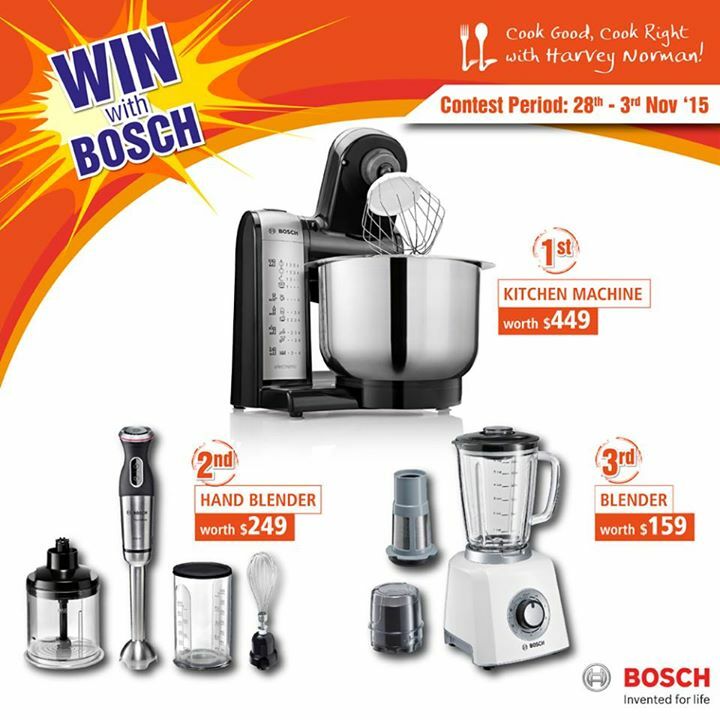 Watch the video and participate here: http://bit.ly/HarveyNormanSGFamily Find out more at this link. 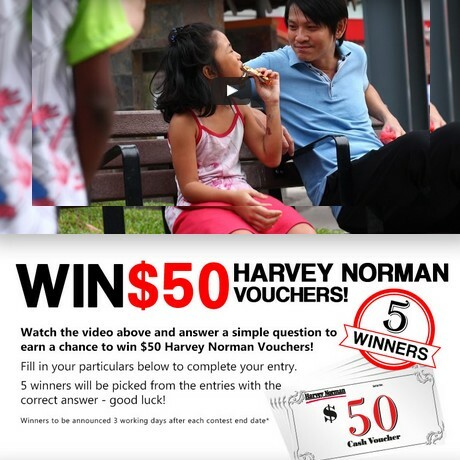 Watch the video and answer a simple question to earn a chance to win $50 Harvey Norman Voucher!